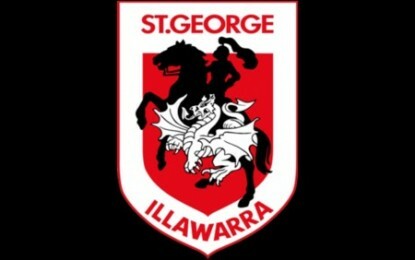 Is Wayne Bennett The Right Coach For The St George/Illawarra Dragons? Would Wayne Bennett Return To The St George/Illawarra Dragons For The Right Price? Did Steve Price Ever Have A Chance At A Poorly Run Club Like The Dragons?